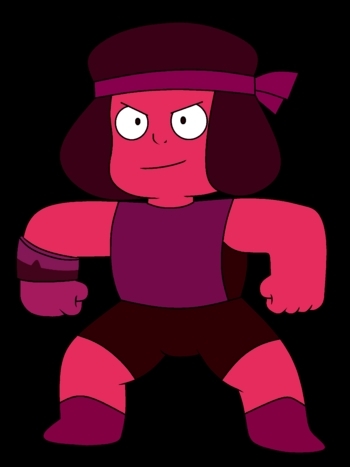 inayopendelewa gem from Steven Universe? Who is your inayopendelewa gem? MINE IS OBVIOUSLY R U B Y! I just upendo her so much wewe have no idea! !